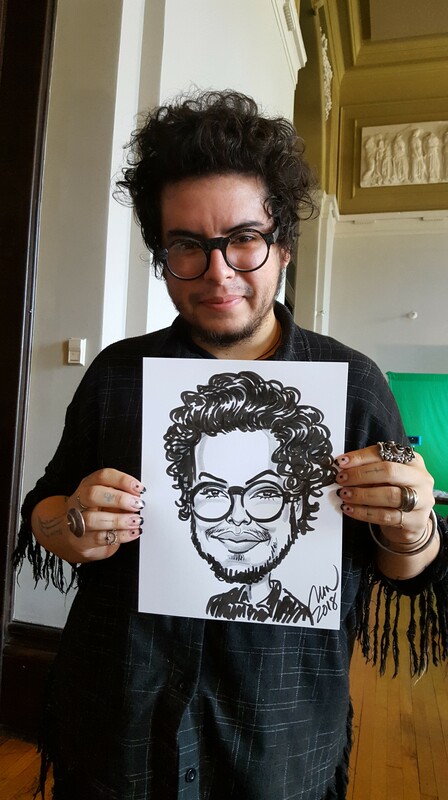 Our professional Caricature Artists will add excitement to any event or party! 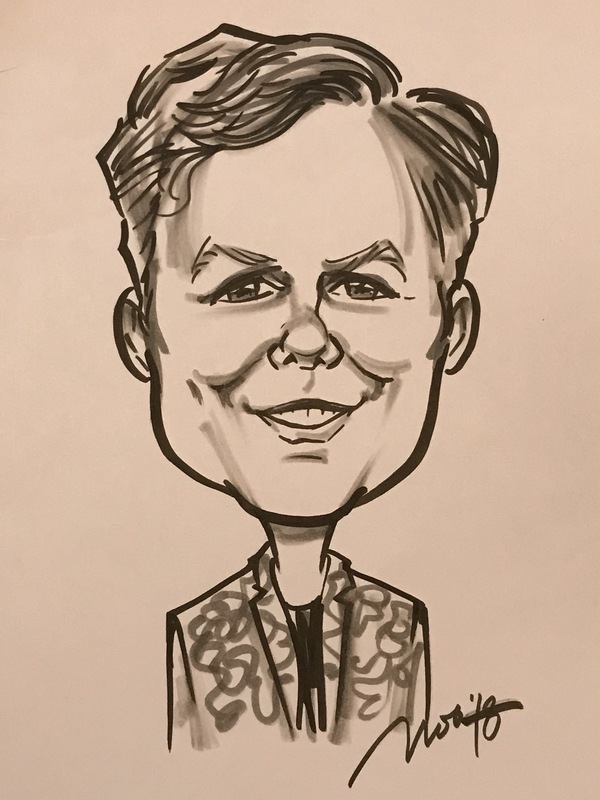 Whether it’s a company party or a birthday or Bar Mitzvah, the talented caricature artist entertains while they give each guest a takeaway that they will treasure for a lifetime. 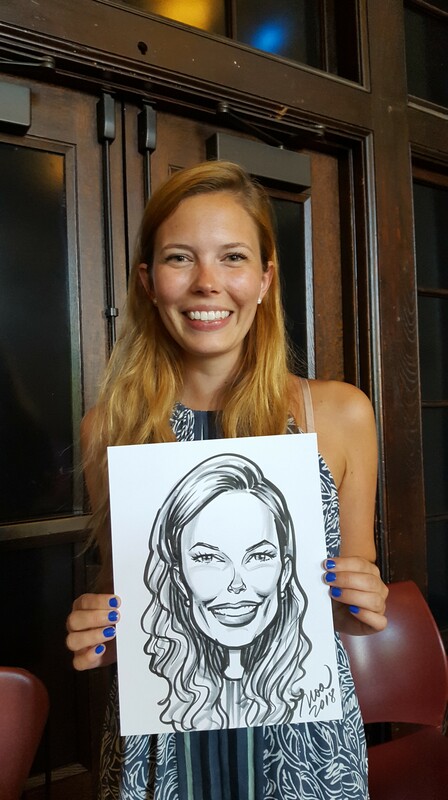 At Total Entertainment, we offer a variety of caricature artists’ packages to make your party fun and memorable. 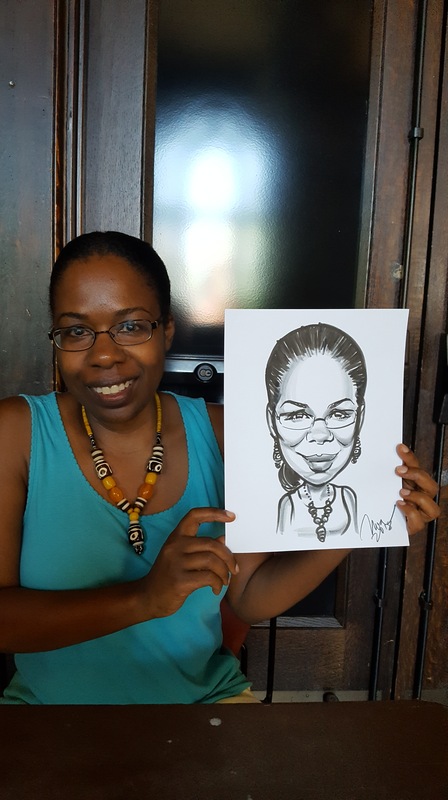 Our artists are available from a minimum of 3 hours up to 12-14 hours of black & white art or 10-12 hours of color art. 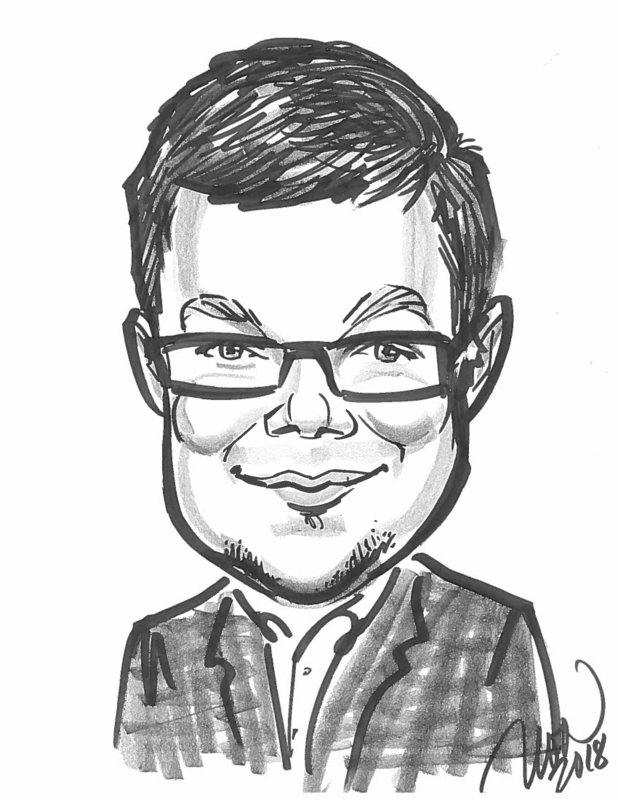 Our artists can create caricature in advance, or a sign-in board to be used at the party. 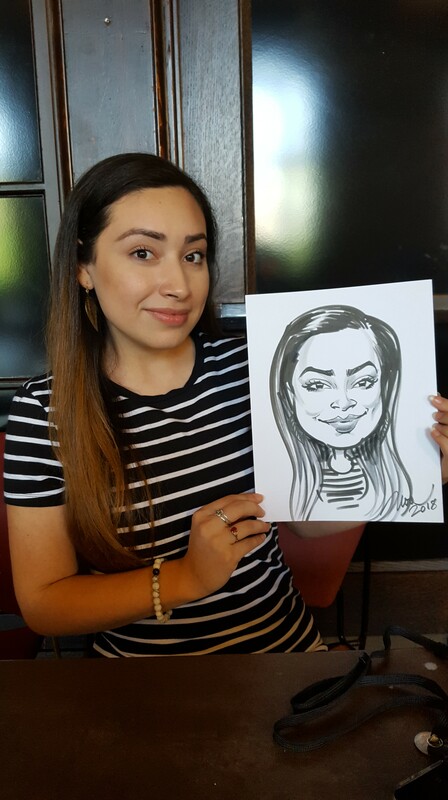 In addition to our caricature artist services, we also offer a full menu of party planning services to ensure that your next party is a success! Our talented staff will handle every aspect of party planning in-house, from food to games to favors to setup. 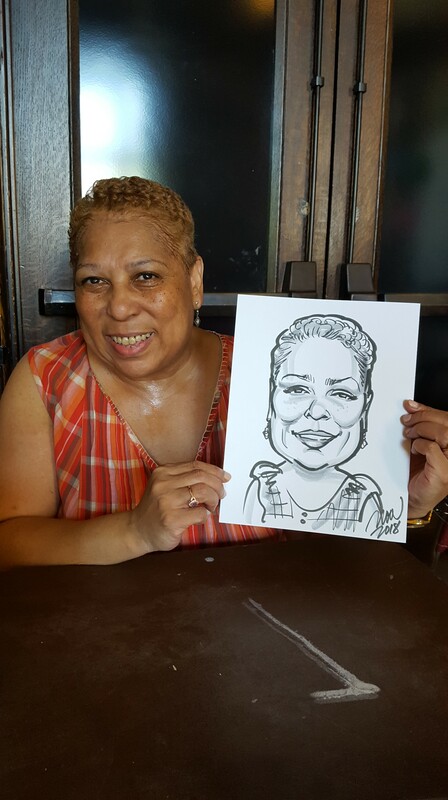 Whether you envision a tradition birthday party, a family event with a holiday them, or anything in between, we’re here to help. 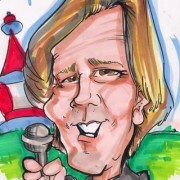 Contact us today about hiring caricature artists for your next party or having us plan your party from start to finish!